Her book “You can heal your life” was a book which helped me in difficult time of my life bringing hope, positivity and teaching me how to find joy, happiness and purpose again! The affirmations I found there were, and still are, close to my heart. 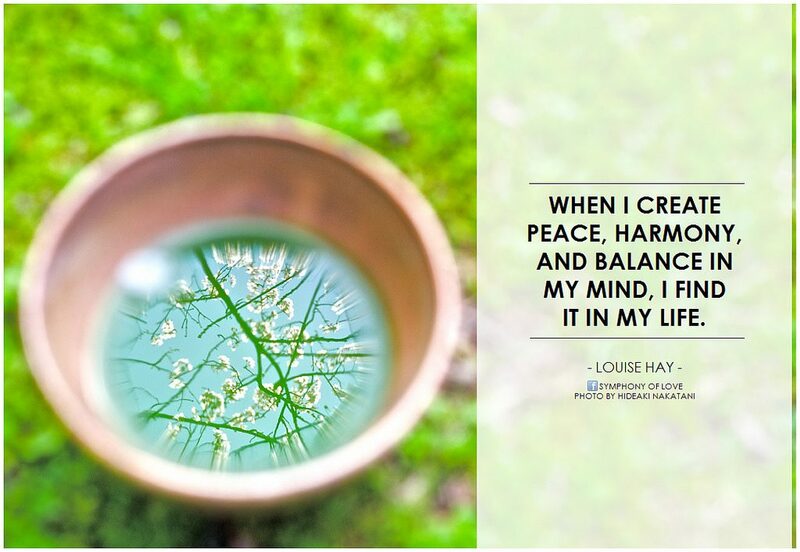 To remember Louise I wanted to share with you my favourite quotes by her. I hope you enjoy! We are going to miss her a lot, her works have inspired me. 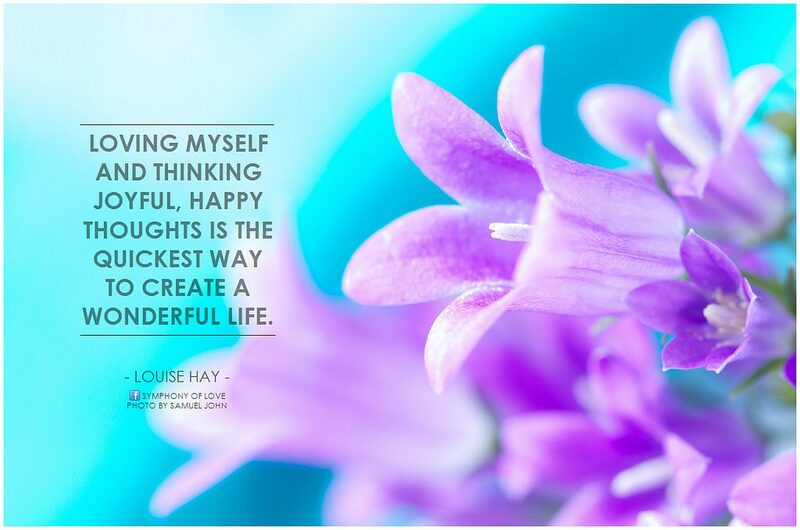 Her self-talk method is something that has been very useful to me; her life itself is an inspiration to all of us who value our lives. We will miss her but we won’t let her light fade, she will shine through us all who have been inspired by her! “I am in the right place at the right time, doing the right thing”…she is still speaking to me through your blog. We will definitely miss her but her teachings will not be lost. Words of wisdom which touched the heart cannot be erased. 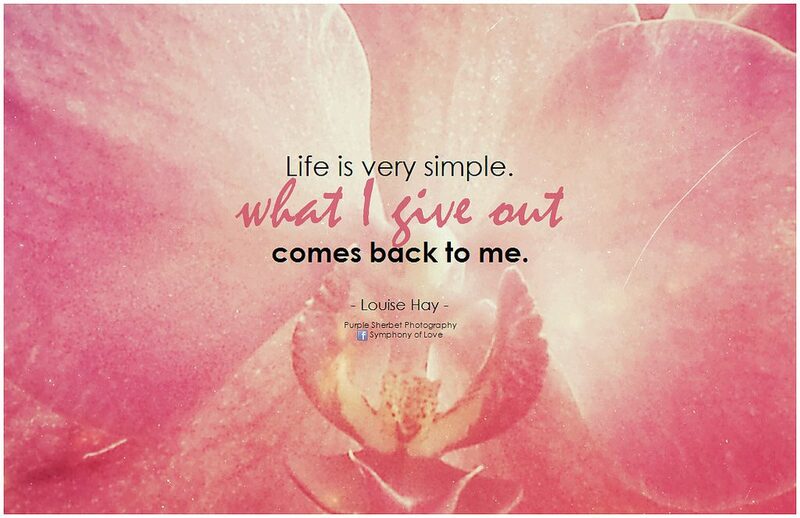 I never knew Louise Hay honestly but from reading this post I was enlightened on the subject. I can tell she had a great understanding of life and a true passion for helping others. This I believe, is what makes us all human and is the true measure of character. I’m glad you could discover her through my post then. Thanks for your comment!